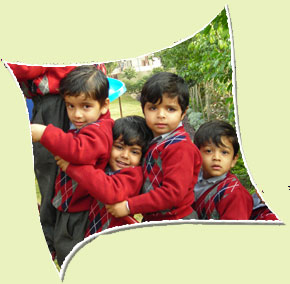 Mind Tree started its pioneer work in the year 2006 with first school in Ambala City with few students. Excellent academic record and the school's devotion to strict quality teaching schemes and systems elevated the school within a short period, to be one of the best schools in Ambala. Not basking in the glory of their achievements, they desired to open the door of whole new world to the children of Ambala and opened doors to modern trend of education and opportunities. The flair for advancement and completion and incessant support and desires from the parents and community alike gave us strength to vouch for more and make way for the Second school in Panjokhra, Ambala Cantt. 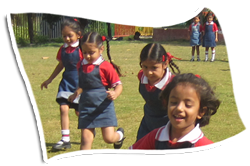 The school spread in over 5.5 acres of land boasts of state of the art teaching facilities, faculty and activity areas. There is an upcoming mini golf course and fully operational clay tennis courts that add a feather to our cap as well as distinct the school from other schools in the region. 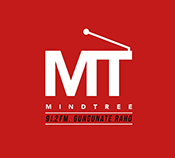 Mindtree School began work on its third school in August 2012, and it is one of its kinds school in the Kharar (Greater Mohali) region. The ambitious project wishes to provide access to quality educational facilities in the region and aims to foster the growth of students it its unique manner. 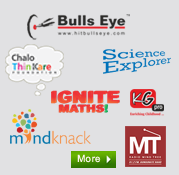 Our mission is to help young minds grow and learn for a globalised world in an amicable, modern environment resulting in their all round development and to equip them to meet the challenges of future effectively. Our vision is to build integrated, young students who are capable of fulfilling their dreams and become aesthetically rich and capable members of society. Therefore, we aim to transform lives by creating and sharing knowledge, while instilling values that prepare leaders for tomorrow. recognition and respect for other students and a structure to support the diverse needs of students. • Our goal is to develop positive qualities in our students in all areas of life and character. • Our goal is to provide a safe, secure and caring environment where values and beliefs permeate into each student's persona. 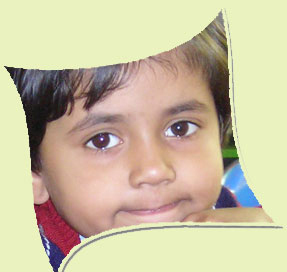 • Our goal is to recognize, promote and augment the individual worth of each and every student.